I am always looking for clever products that can benefit my clients and the business. 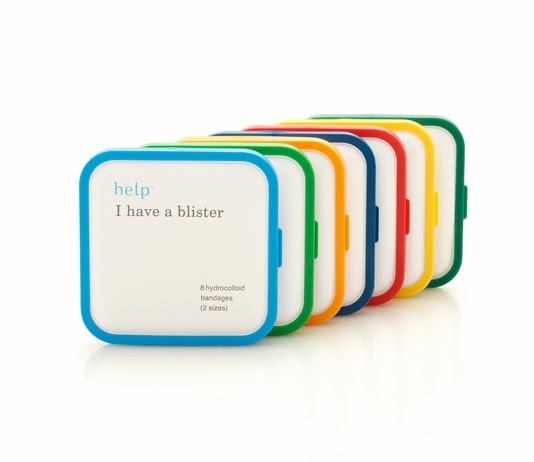 These little emergency packets are perfect for bathroom baskets, my emergency kit and also for travel! Leftover bathroom basket supplies are can easily be put to good use on your Honeymoon! Of course, the cute packaging is an added bonus!